8 AM to 5 PM Hockey Games – here is the schedule and maps for the arenas. We highly recommend that you head to Picnic Cafe to fuel up before the game. Open at 7:00 AM for amazing coffee & breakfast options. 1865 Rogers Road. Owned and operated by the wife of one of the SOL. Then head back to the cafe or to Weatherhead Brew Co. for lunch (11:00 AM – 4:00 PM). Physiotherapy and massage therapy will be available free of charge at some of the arenas – here is the schedule. Test drive an Audi A7, A8, Q8 and a RS5 at the Smiths Falls Memorial Community Center all day. Sign up to win one of 15 “shots” to win a year’s lease of one Audi at the Smiths Falls Memorial Community Center during the day time and at the Perth Old Show Factory during the evening. Draw at 10:00 PM during the EPIC Party. 6 PM to 11 PM EPIC Party at The Old Perth Shoe Factory, 1 Sherbrooke Street, Perth (see Map below) – for some clues of what we are preparing please check out our the docsonice2019 Instagram. There will be multiple rooms with various styles. Family members are invited to attend with the purchase of a ticket at $100.00 per adult. Children under 18 year of age should not attend this event. 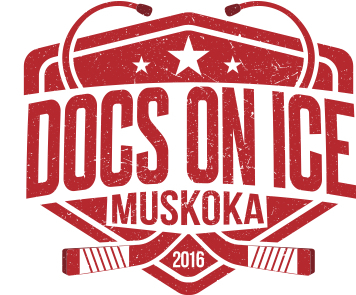 You may purchase a ticket by sending us a message at docsonice2019@gmail.com. Beer vendors will be Perth Brewery and Weatherhead Brew Co..
Wine vendor will be Scheuermann Vineyard & Vinery. Catering will be provided by LeatherWorks. Special food will be also provided by The Stone Cellar, The Perth Cheese Shop, Perth Pie Co., and Law and Orders. Entertainment will include among others Tom Watson, The Ramblers, King of Swingers, The Jimmy Tri-Tone Band, Marc Doucette, and the Peter Wood Trio. Some more play with virtual reality racing from Simwerks. 9 PM to 1 AM – Perth Legion party (open to you and the general public) in support of Project Trauma Support. Rock out to the Lucky B’s with classic tunes from the 60s, 70s and 80s and PTS musicians with foot stomping, beer swigging style of music. Doors open at 9:00 PM with last call at 1:00 AM. 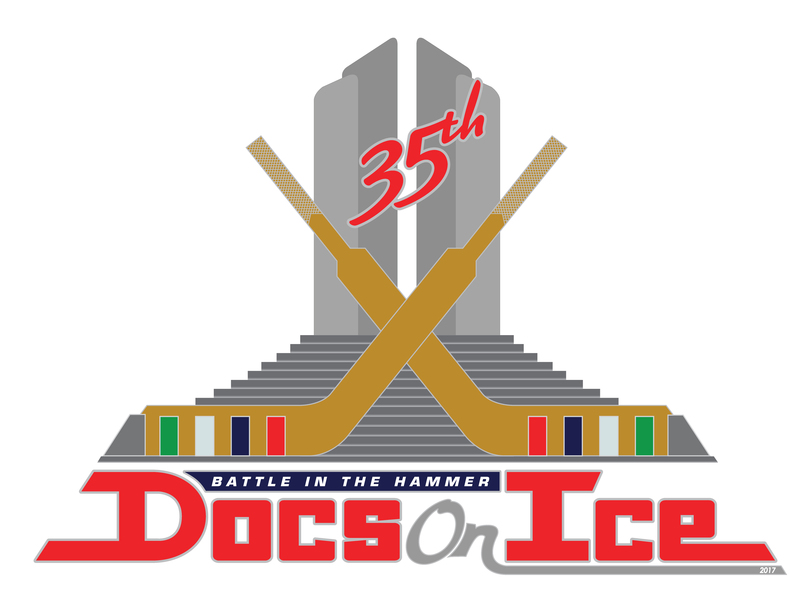 Admission by donation with all proceeds going to cover the expenses for the PTS military, police, fire fighter, paramedic volunteers at your rinks.